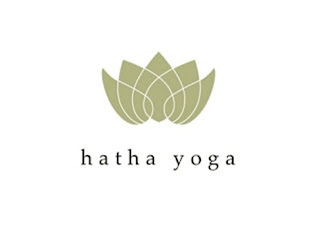 These days, Hatha is most often used to describe gentle, basic classes with no flow between poses. A Hatha class will likely be a slow- paced stretching class with some simple breathing exercises and perhaps seated meditation. This is a good place to learn beginner’s poses, relaxation techniques, and become comfortable with yoga. 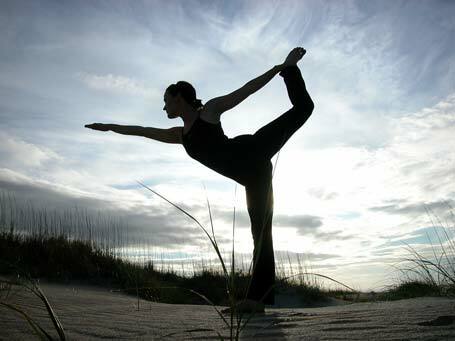 Join the Le Grand Spa Malta Team every Wednesday at 17.30 hrs for a session of Hatha Yoga in Malta. Sessions are complimentary for Our Grand Hotel Excelsior Guests. 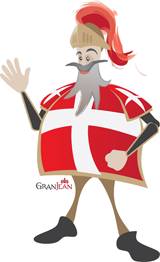 Towels and mats will be provided by Le Grand Spa. Should you wish to experience any of the services at this leading Spa Hotel in Malta kindly contact us on 00356 21250520 or on spa@excelsior.com.mt. This entry was posted in Excelsior Hotel Malta, Le Grand Spa Malta, Spa Malta on November 29, 2012 by admin. 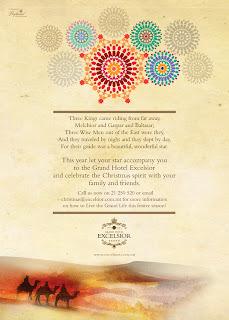 Living a Royal Christmas at the Excelsior Hotel Malta! Celebrate the Christmas Spirit with Your Family and Friends. Check Out what this top 5 star Malta Hotel has to offer for this Festive Season! This entry was posted in Excelsior Hotel Malta on November 28, 2012 by admin. Would you like to enjoy a quick break in Malta whilst learning English at the same time? 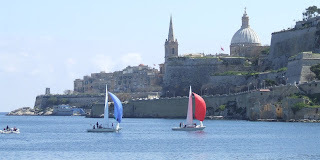 Improve your English skills during your holidays in Malta. Add some English lessons to your accommodation package. Private and semi-private courses in General and Business English are offered in-house at the Excelsior Hotel Malta by Britannia College Tutors, a Ministry of Education accredited English Language School. Packages starting from € 700.00… choose from a variety of options. Should you require further information about English Courses in Malta kindly contact us on sascha.sammut@excelsior.com.mt or on 00356 21250520. Photo Courtesy of the Britannia College. This entry was posted in Accommodation Malta, English Courses in Malta, Excelsior Hotel Malta, Holidays in Malta on November 22, 2012 by admin.